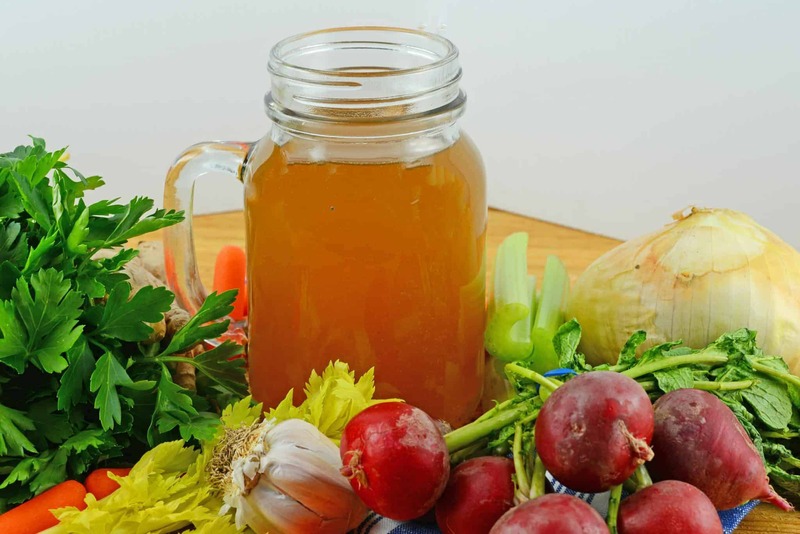 This turkey stock recipe will show you how to make turkey stock with perfect results. 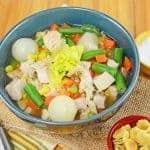 You’ll never buy store bought stock again after you taste how delicious this Turkey Stock recipe is! 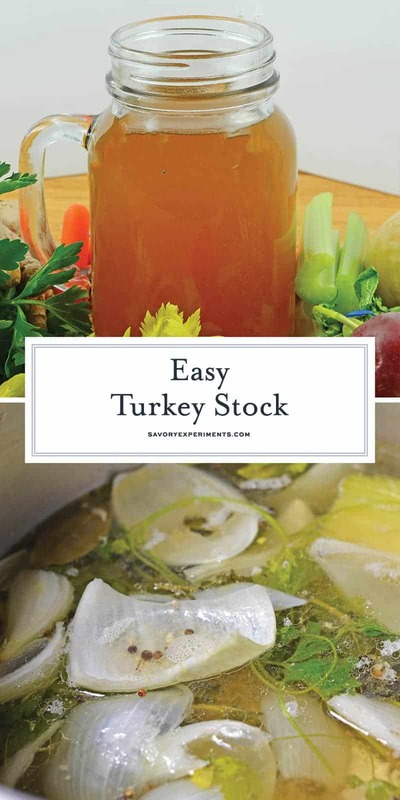 Turkey Stock is the base to a great gravy, sauce and stuffing. 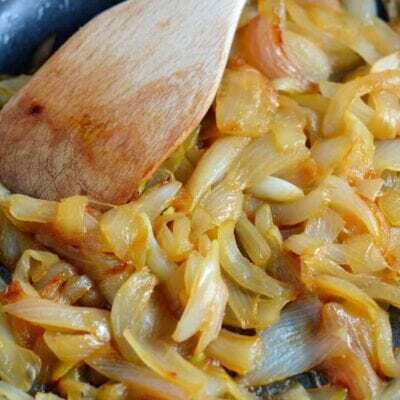 Make your own for robust flavor and maximum health benefits! 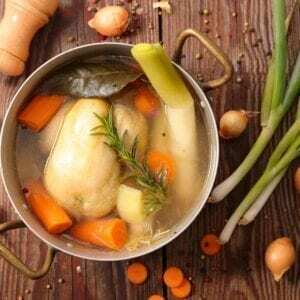 When is the prime time to make turkey stock? After you make turkey of course, Thanksgiving! The best time to make is stock is when turkey bones are plentiful and perfectly roasted. 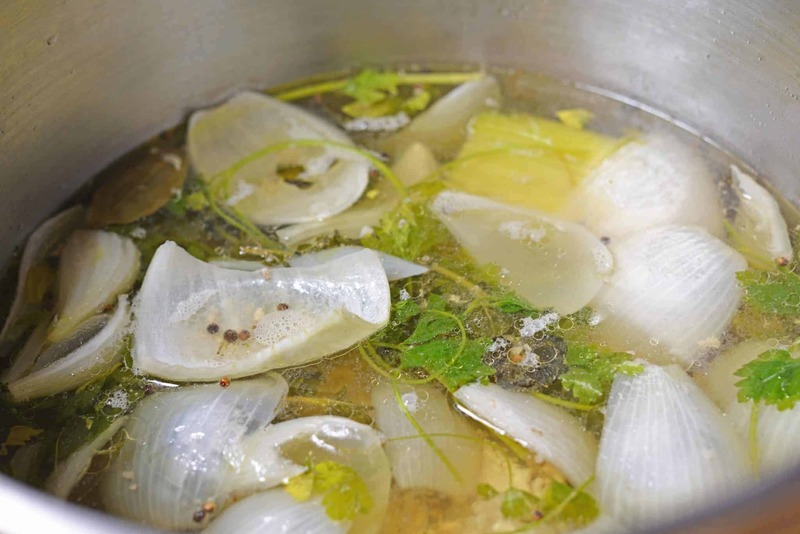 Stock is one of those things that chefs find to be intensely satisfying. However home cooks tend to find it time consuming and not as fulfilling. After taking a quick poll on my Facebook page, I realized many folks are intimidated by stock making. Or have tried it and found it lacked flavor or substance. I decided to make a quick list of tips and tricks on how to make stock. Give it a read before tackling turkey stock. 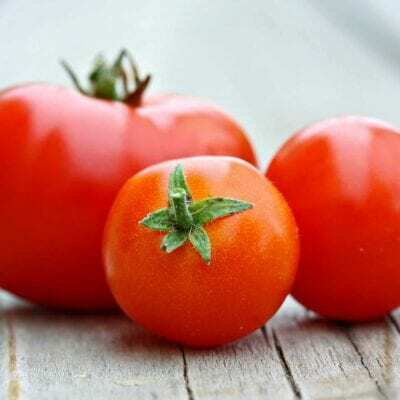 The main elements we are aiming for are: gel, flavor and clear appearance (not murky). Store bought stock just won’t have these elements like a homemade one will. Now don’t get me wrong, I still use store bought sometimes. Even using bullion or concentrate because sometimes you just need a little or don’t have any homemade on hand. Generally when making turkey stock, I make it in large batches and then freeze it in 2 cups increments. You can freeze stock in airtight plastic bags. I recommend double bagging them for extra protection, but then they can lie flat and take up little room in the freezer. Just take them out as you need them! Stock icicles! I crack myself up. But seriously, you can also freeze the in an ice cube tray for smaller servings. Here is my recipe for turkey stock, which can be made after preparing any turkey, but my Orange Thyme Turkey makes extra special flavor! 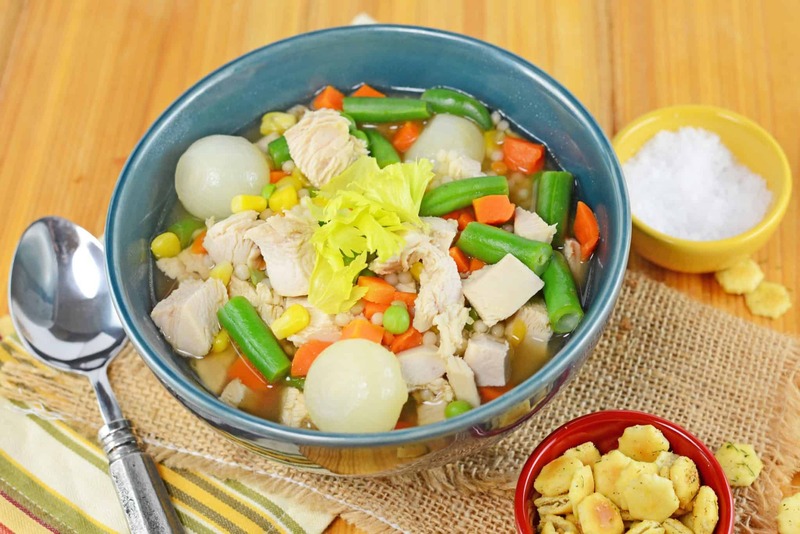 This batch went straight into my Turkey Noodle Soup, the perfect way to use up that leftover turkey! 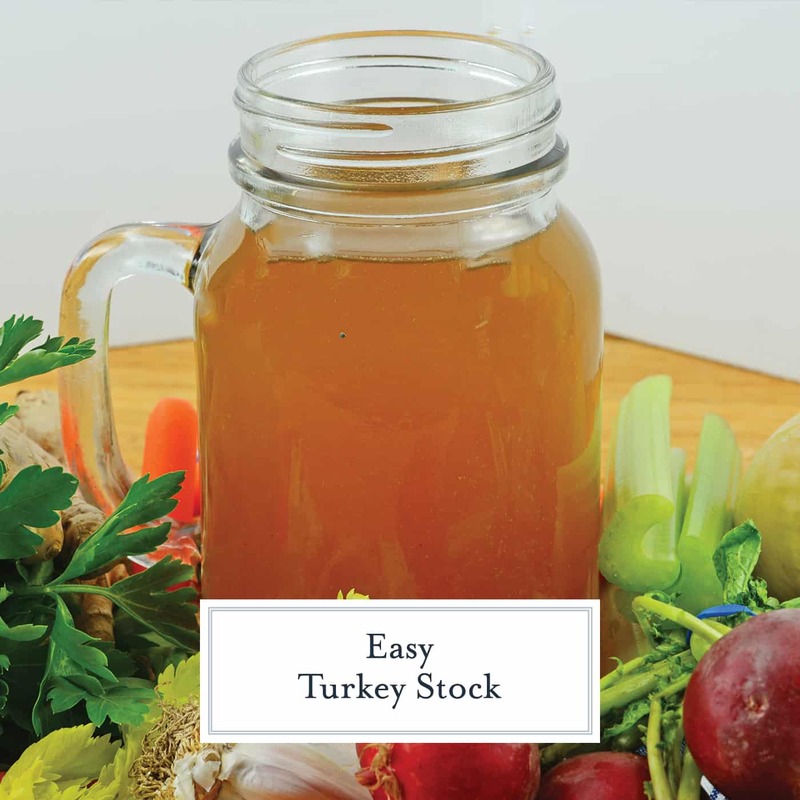 Also use turkey stock to make gravy, stuffing or any sauce that calls for chicken stock or broth. 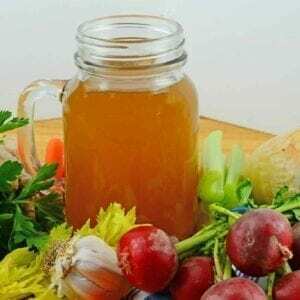 Turkey Stock is the base to great gravy, sauce and stuffing. Make your own for robust flavor and maximum health benefits. Add turkey bones, uncleaned into a large stock pot. 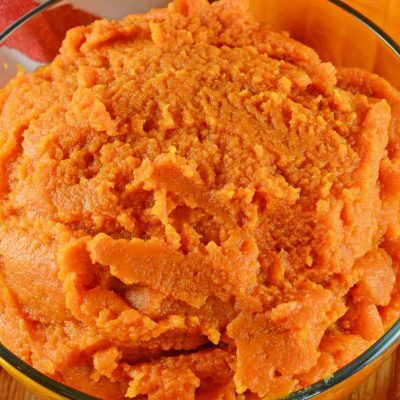 Add cold water, enough to cover bones or a minimum of 2 quarts for every 1 pound of bones. Heat on low to a simmer for 2-3 hours. Refrain from stirring too much and skim any scum off the top periodically. Do not boil. Add vegetables, herbs and spices and continue to simmer for 2-3 hours. Strain through a fine mesh strainer into large heatproof containers. Let cool, then refrigerate. 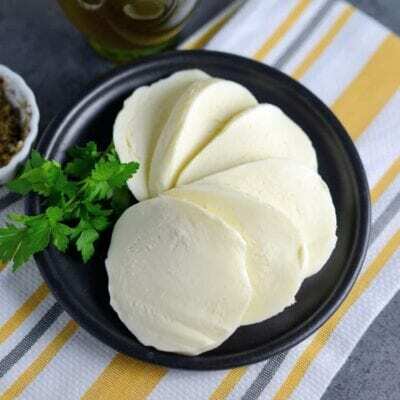 Wait until solid fats (if there is any) solidify and then peel off the top. Freeze or use immediately.